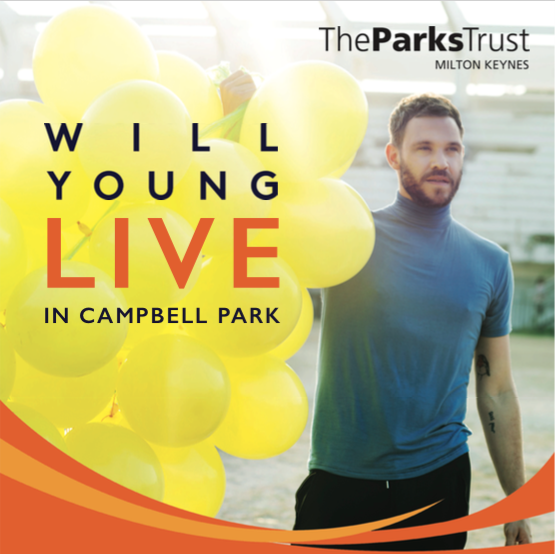 On Friday 9th October, Will Young will perform under cover in the Marquee Arena at Campbell Park, Milton Keynes. (Gates open 6:30pm). Will Young the first winner of the UK Pop Idol with Simon Cowell back in 2002 has enjoyed great success over the past 13 years including winning two Brit Awards. He will be playing tracks from his latest album 85% proof as well as some of his greatest hits from his career. Festival of Rugby events in Milton Keynes will feature and include under cover big screens, a sports bar, funfair, rugby activities, art and film programmes and live music events to get you in the spirit. Up to 5000 visitors and fans will be able to enjoy a full line-up in a fantastic setting with a great atmosphere.